MVP Track Time would like to (Finally!) invite you to our first annual “MVP OH HI OH” August 31 – September 2, 2018 at Mid-Ohio Sports Car Course. I hope you’ll join us for the on-track fun. MVP’s goal remains the same since we began in 2006, offering you more actual track time at each event with value added entry fees. Our run group format of Novice, Intermediate and Advanced offers you maximum driving time (2+ hours of scheduled daily track time) instead of standing around the paddock. Please feel free to join us at Mid-Ohio in 2018 for the on-track fun. All courteous, considerate, safe drivers are invited and welcome. Please, don’t hesitate to contact me if you have questions. 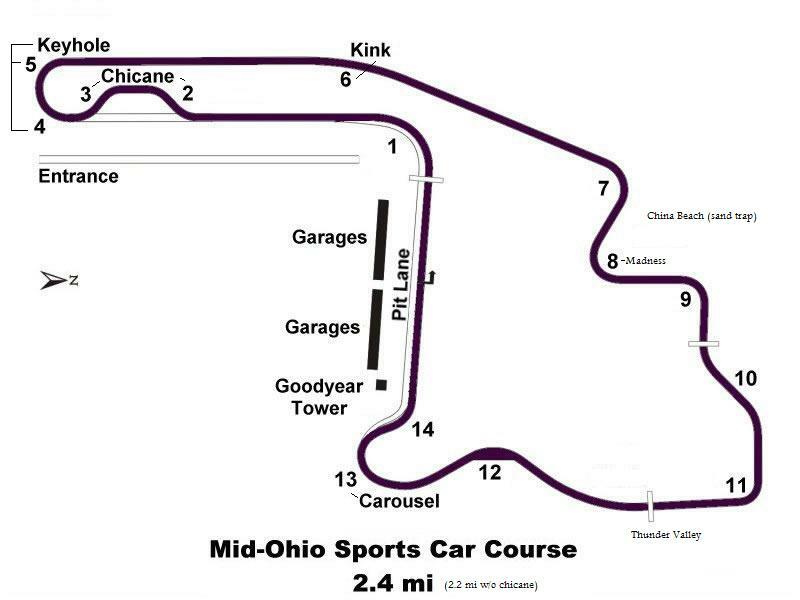 I hope to see you at Mid-Ohio. Happy Motoring!